The Asia-Europe Foundation (ASEF) promotes understanding, strengthens relationships and facilitates cooperation among the people, institutions and organisations of Asia and Europe. ASEF enhances dialogue, enables exchanges and encourages collaboration across the thematic areas of culture, education, governance, sustainable development, economy and public health. ASEF is an intergovernmental not-for-profit organisation located in Singapore. Founded in 1997, it is the only institution of the Asia-Europe Meeting (ASEM). ASEF runs more than 25 projects a year, consisting of around 100 activities, mainly conferences, seminars, workshops, lectures, publications, and online platforms, together with about 125 partner organizations. 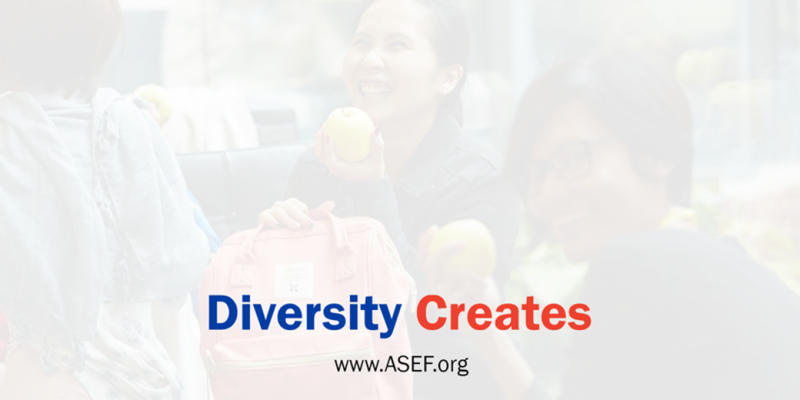 Each year over 3,000 Asians and Europeans participate in ASEF’s activities, and much wider audiences are reached through its various events, networks, and web-portals. ASEF’s Education Department (ASEFEdu) designs and implements projects which contribute to education policy dialogue and facilitate youth networks. Through interdisciplinary and pragmatic approaches as well as the integration of technology as an essential component, these projects strengthen collaboration between education institutions, exchange among youth and link them to the ASEM Education Process and ASEM Leaders’ Meetings. ASEFEdu is looking for a pro-active and reliable team member to support the development and implementation of various projects and activities under the ASEF Young Leaders Programme. He/She is involved from the conceptualization phase to implementation and execution of the programmes/activities. The candidate should be a passionate person who is not only curious about youth issues and topics that affect youth but also dedicated to contributing to the progress of Asia-Europe cooperation in this field. He/she will provide up-to-date perspectives on emerging trends in the youth sector, and give conceptual, communication, administrative and technical support to the ASEF Young Leaders Summit (ASEFYLS) series, the ASEF Summer University (ASEFSU) series, and the Model ASEM series. Experience working in a multi-cultural environment and in an international context is an advantage. Excellent command of MS Office and IT skills, and good knowledge in web administration. The successful candidate will be offered a monthly salary commensurate with his/her personal qualifications and experience. Other applicable benefits include medical benefits. In order to submit your application, please visit the official web page.